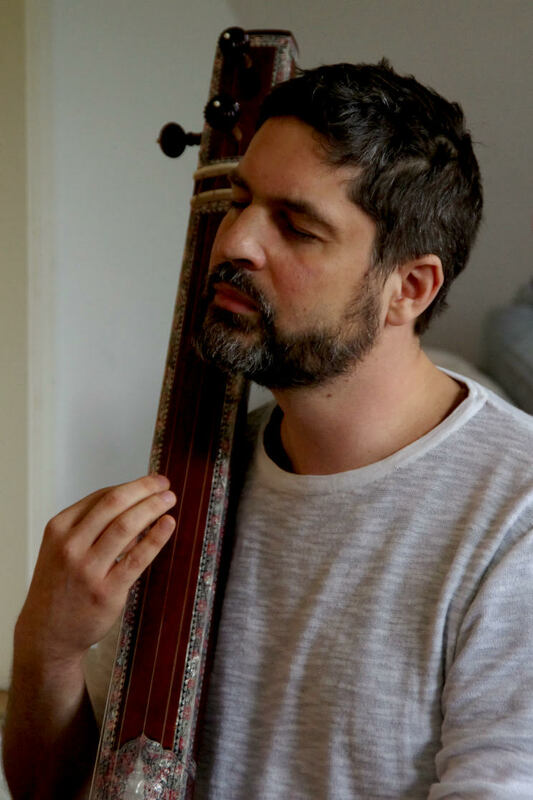 Moussa is a practitioner and teacher of Naad Yoga, the Yoga of Sound and Inner Vibration. Following in the grand footsteps of the world-famous Gundecha Brothers of Ujjain, India, within the centuries-old classical Dhrupad Tradition of the Dagar family, Moussa has received authorization for beginner's level Naad Yoga Seminars and courses in Europe area. With Naad Yoga, and based on 5.000+ years of Indian traditional Yogic practice, we can heal ourselves through Sound and Music, energizing our Chakras and finding Higher Love and Inner Peace along our way. Further, Moussa is a certified Kundalini Yoga teacher and authorized teacher for Sufism, mystic tradition of Islam. Currently Moussa is authoring a book based on his teacher Seyyed Mehdi Imam Razvi's Zaydi philosophy of reason and rationale, as well as composing a CD based on Kundalini Mantras regarding death and life passage according to Sikh Dharma. Moussa is based in Hamburg, Germany and gives Workshops all around Europe, including regularly in Prague.